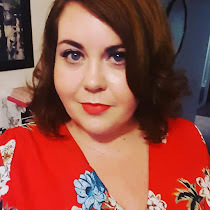 I recently ran out of my favourite red lipstick and so headed over to Superdrug to find another. Having had a good experience with their mascara and blusher, I decided to give their lipstick a go too. Just like with the mascara and blusher, I’ll confess that my expectations of the lipstick weren’t that high. What kind of quality can you expect from a £1.00 lipstick after all? Turns out quite a bit! 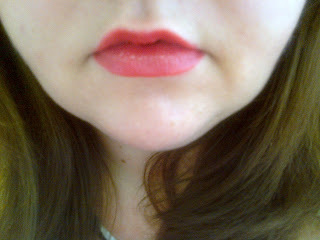 I chose Shade 13 from the £1.00 range which is a lovely bright red lipstick. 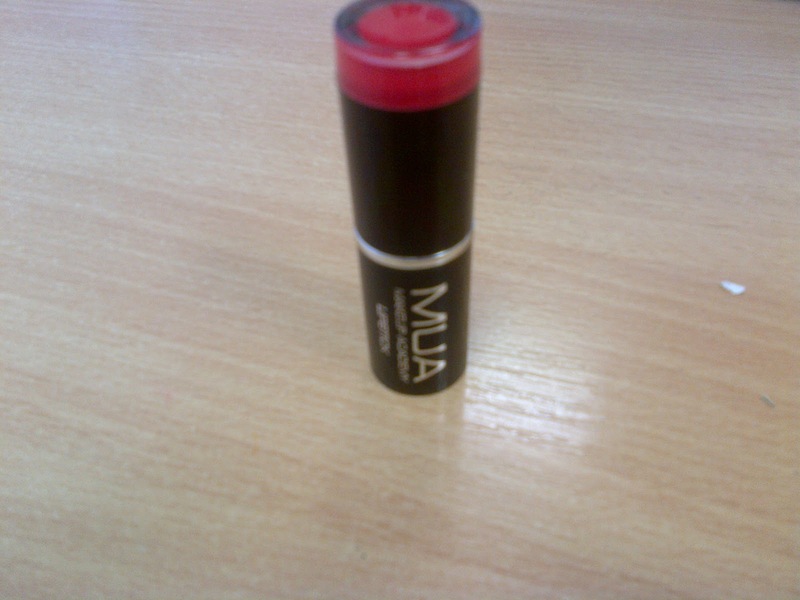 Upon applying it glides on easily and your lips feel immediately moisturised. I’ll admit that I am always a bit careless when it comes to applying lipstick and rarely remember to blot to improve the staying power. This is another area where the lipstick shows its excellence as it stayed put and in place for some hours without smearing and still looked great. Still there two hours later, not a smudge in sight! I wouldn’t hesitate to purchase this lipstick again and on saying that, I am heading out for more colour options in my lunch hour!